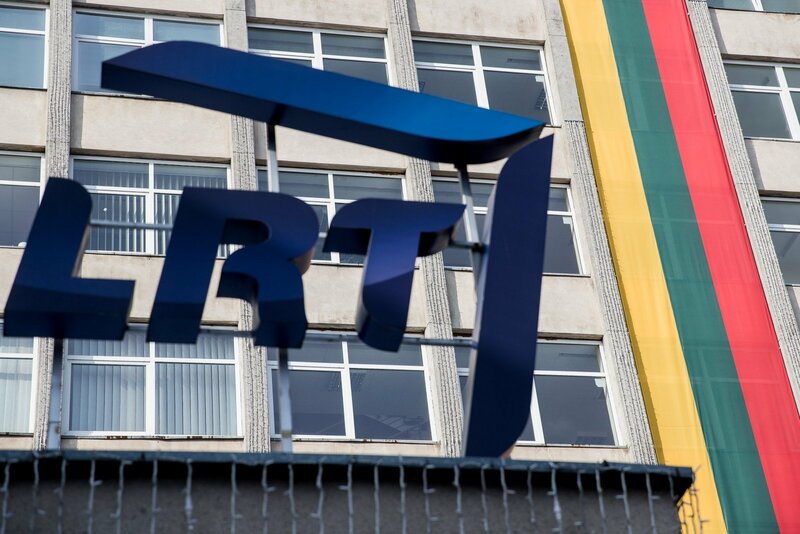 Among applicants for director general of the Lithuanian national radio and television (LRT) are Audrius Siaurusevičius who headed the LRT for two terms, former editor-in-chief of delfi.lt news portal Monika Garbačiauskaitė-Budrienė and political reviewer Bernardas Gailius of the conservatives. LRT said that opening of the application envelopes on Tuesday revealed that all 12 applicants met the qualification requirements and nine of them agreed for their names to be published. 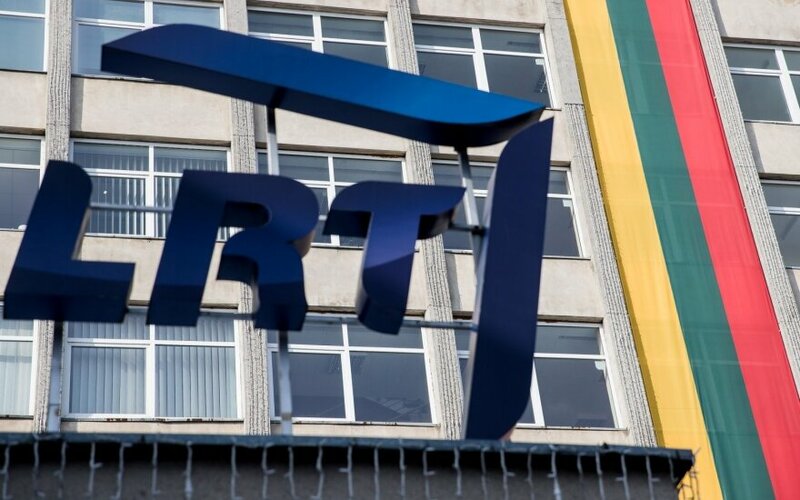 Other applicants who had announced their plans to apply for the position include former editor-in-chief of BNS Lithuania news agency, Artūras Račas, TV show host and former parliamentary speaker Arūnas Valinskas and television producer Kristupas Krivickas. Signatory and MP Zigmas Vaišvila and LRT employees Aldaras Stonys and Justas Senapėdis are also among the applicants. The applicants for LRT director general will present their programs at a closed meeting of the LRT council in two weeks, on March 20. The winner will be selected by vote. The competition for the post has been called, as the second term of Siaurusevičius, who has headed the LRT for the past decade, is expiring in April. Under the requirements for the competition, applicants for the position had to be Lithuanian citizens of impeccable reputation with a master's degree and five years of experience in a senior management position. The candidates are also required to have good understanding of Lithuania's cultural policy and strategy, as well as legal acts regulating the media. The selection process is taking place amid disputes between LRT top managers with the ruling Lithuanian Farmers and Greens Union that has initiated a parliamentary probe into the LRT operations. LVŽS unwillingness to form a commission – double standards?